This book covers only the administrative county of Istria in Croatia. It does not include other parts of Istrian peninsula that fall outside the Istria County, such as Opatija (part of Kvarner County of Croatia), Istrian towns in Slovenia (e.g., Piran, Koper, and Portoroz), and Muggia (part of Italy located on Istrian peninsula). Google map of Istria with all recommendations from the book. Download a detailed printable map from the Istria Tourist Board. You can also pick up a print copy of the Istria map at local tourist offices in Istria. Historically important and culturally rich, the Istrian peninsula is suspended like a jewel at the head of the Adriatic Sea and is shared by three countries: Croatia, Slovenia, and Italy. 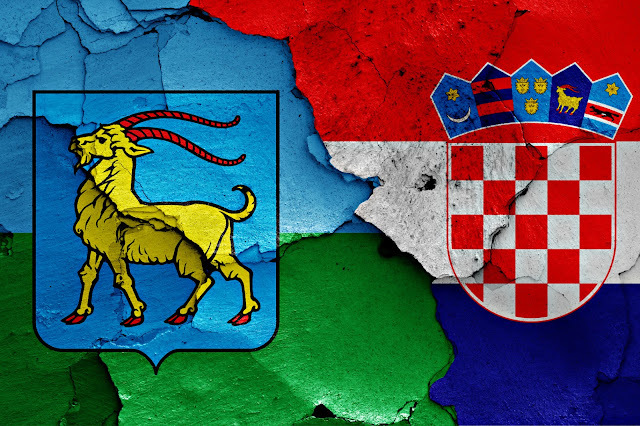 About 90% of Istrian peninsula, or 3,160 square km (1,220 square miles), belongs to Croatia, and 2,820 square km (1,089 square miles) of that area belongs to Istria County, which is about 5 percent of the entire surface of Croatia. Istria has a population of about 250,000 people, nearly five percent of Croatia’s entire population. 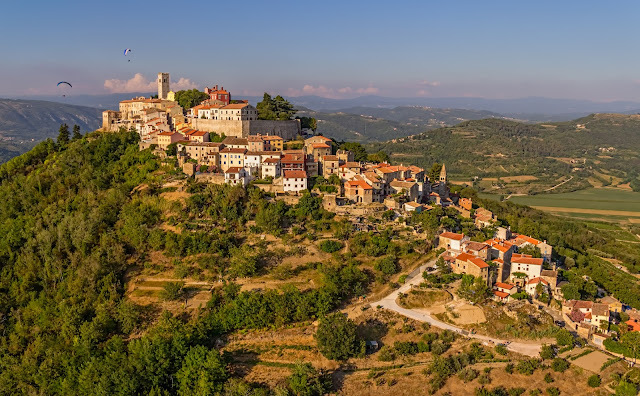 Over four million people visit Istria every year. 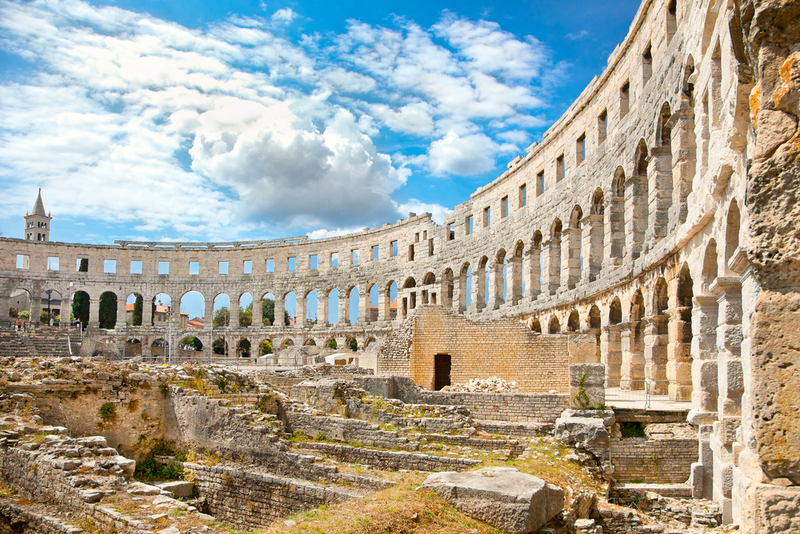 Istria is often called Terra Magica (magical land), as it was known to Romans. Istria is home to wineries dotting the magnificent hillsides, olive orchards edged with craggy coastlines, and historic villages tucked into the harbors, all surrounded by gorgeous blue waters full of marine life. With its pleasant Mediterranean climate, 539 km of intricate coastline adorned with islands and islets invites active exploration. Brijuni National Park’s 14 islands, Ucka Mountain and its surrounding hilltops, lush forests, and verdant agricultural fields make Istria a truly remarkable, magical vacation destination. Welcome to Istria, an incredibly beautiful part of Croatia. Additional information about Istria is available at Istria Tourist Board. The Istria Tourist Board is a great resource for all types of information for travel in Istria. The helpful resources offered include calendar of events, brochures, and much more. You’ll find links to the Istria Tourist Board’s webpages with specific information on particular topics of interest throughout the book.